Logan, UT. Part of the USATF Utah Road Racing Circuit. 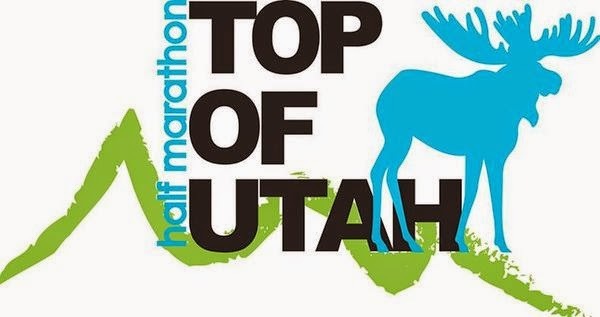 Race starts 7 miles up Blacksmith Fork Canyon at the Hyrum Electrical Plant and finishes at the Providence Zollinger Park. As runners wind down the canyon, they find aid stations every 3 miles, run by local volunteers and organizations.